BOOM! 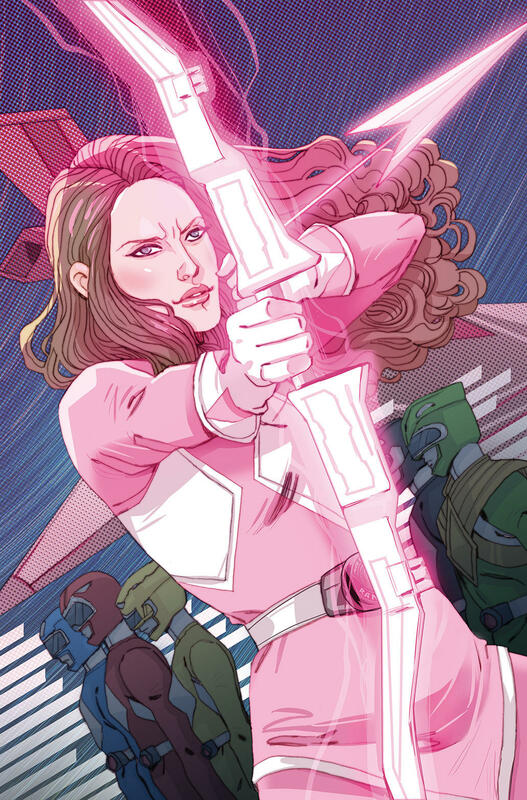 Studios’ Mighty Morphin’ Power Rangers comic is already doing really well, as issue 0 is already on its third printing since January, and the pre-orders for Issue #1, which comes out next month, are already at over 100,000 copies. Now, BOOM! is giving one of the Rangers her own book. Get ready for Mighty Morphin Power Rangers: Pink! 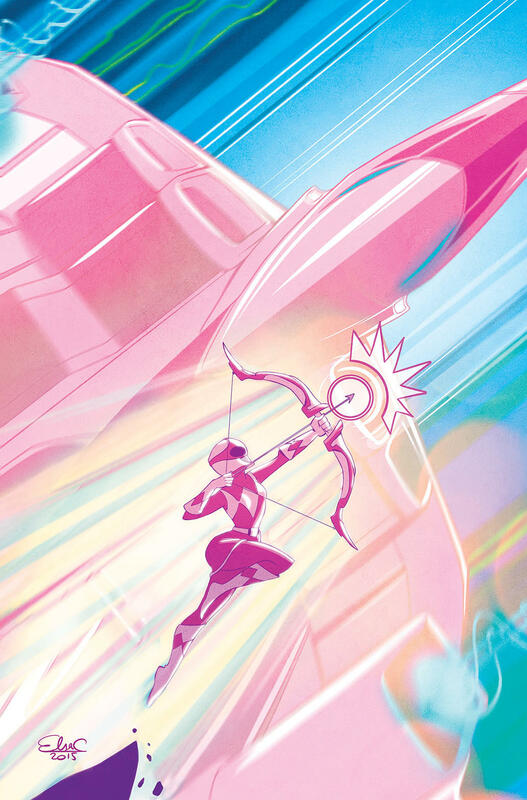 The six-issue miniseries Mighty Morphin Power Rangers: Pink is set to debut in May. Will you be checking it out?